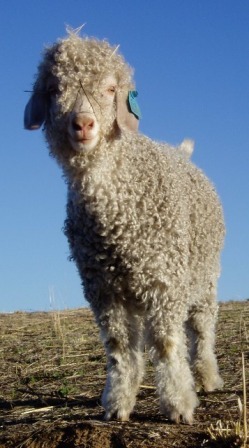 Sorry, we currently have no Angora goats for sale. However, we will have Angoras for sale very shortly, as our does will kid down in July and August. Please contact us with your interest, and check back here regularly.